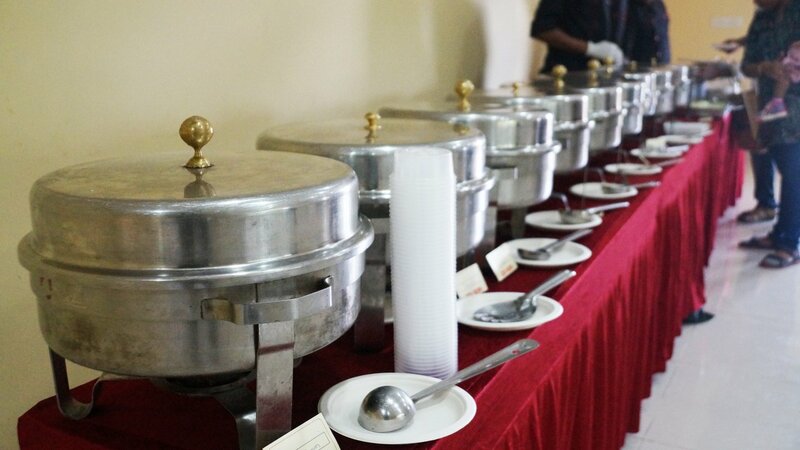 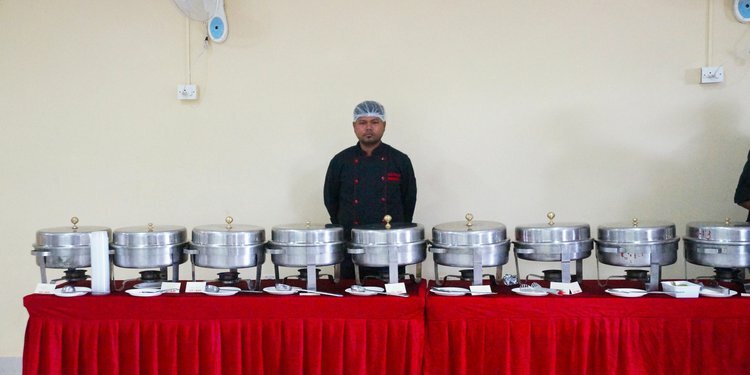 Team Cookifi setting up the chafing dishes with food warmers at the club house of HM world city apartment. 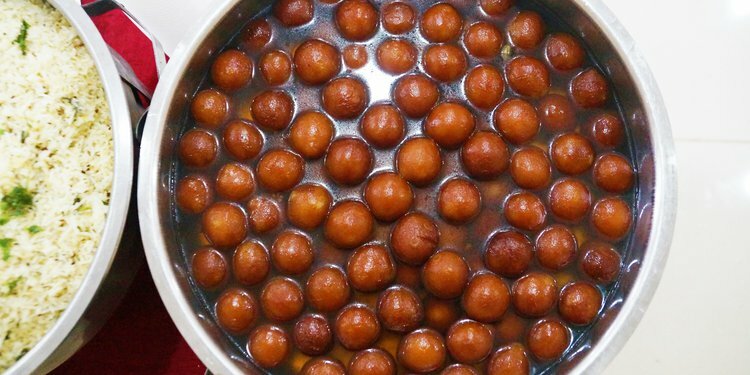 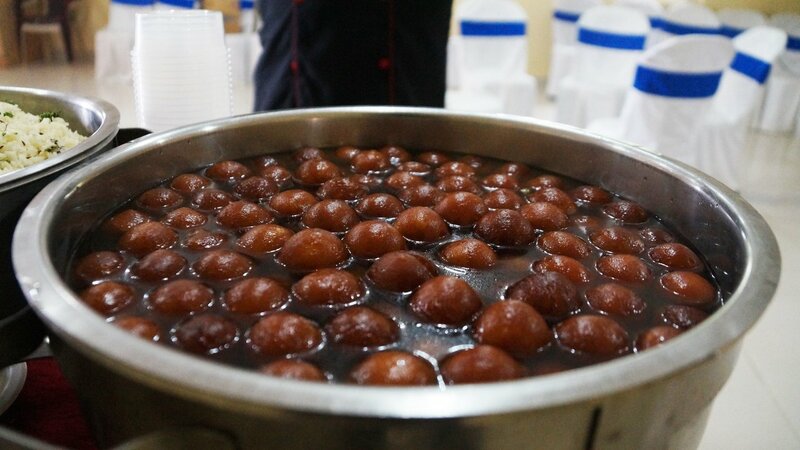 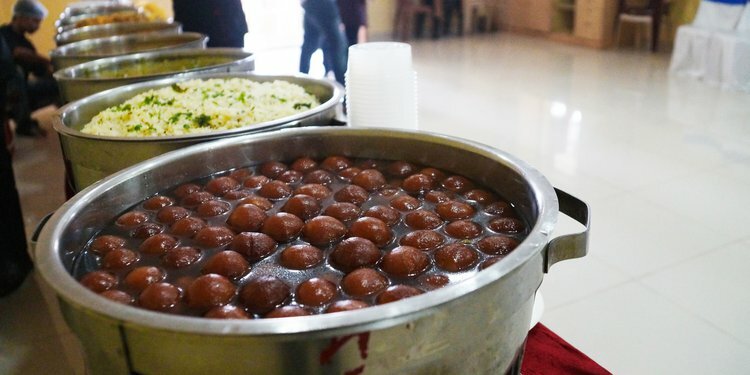 The main highlight of this event was the Gulab jamuns, which were well loved by all the guests at HM World City. 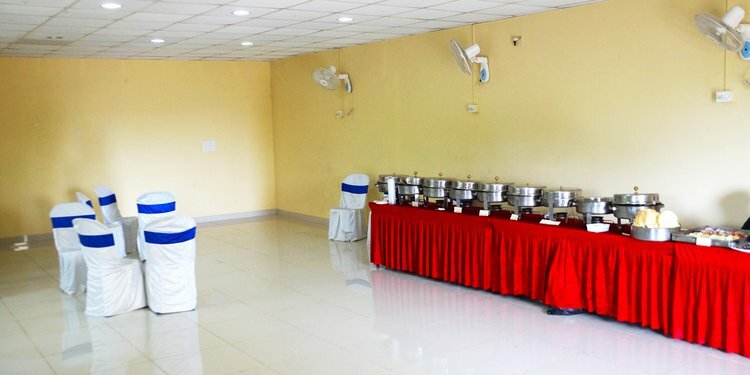 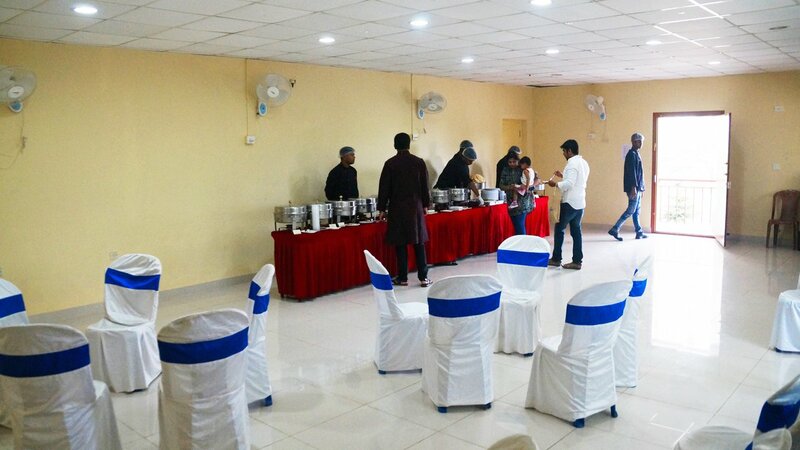 Cookifi setup the perfect buffet with its trained staff handling the counters, The guests were highly impressed with the food quality. 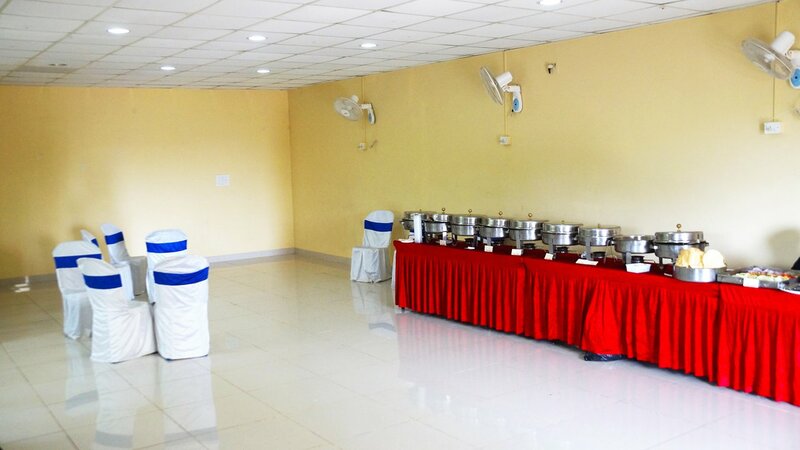 Located in Jp Nagar, Bangalore, HM World City, is a apartments residency. 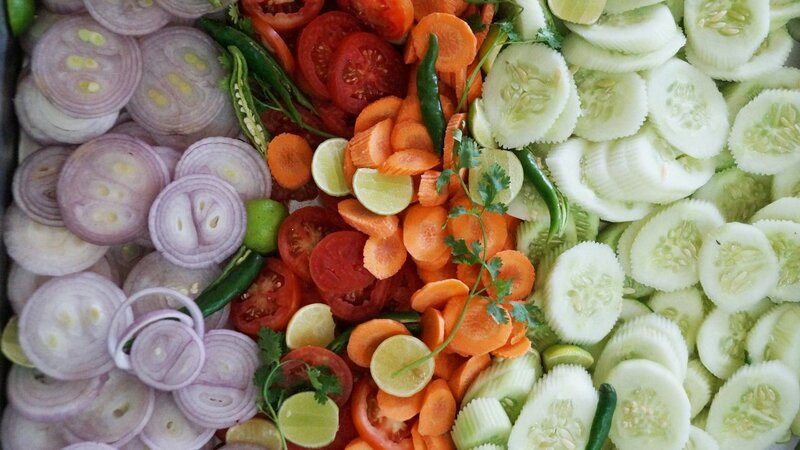 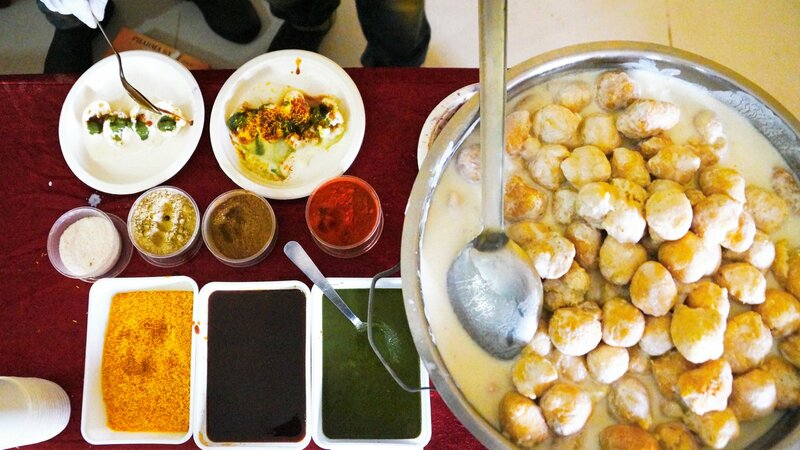 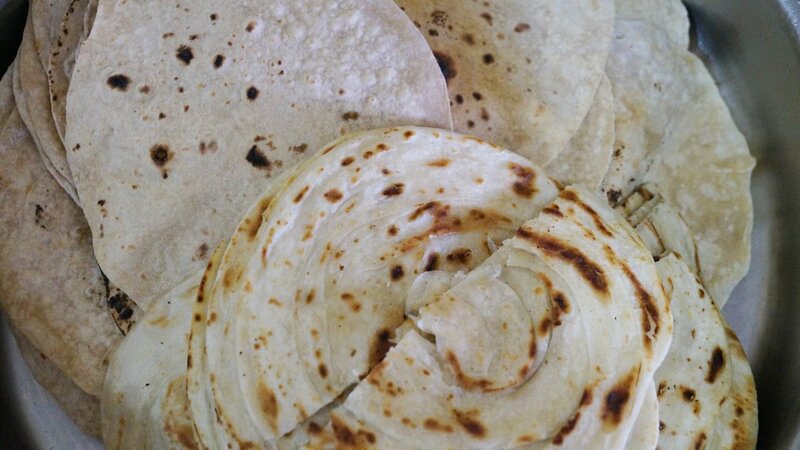 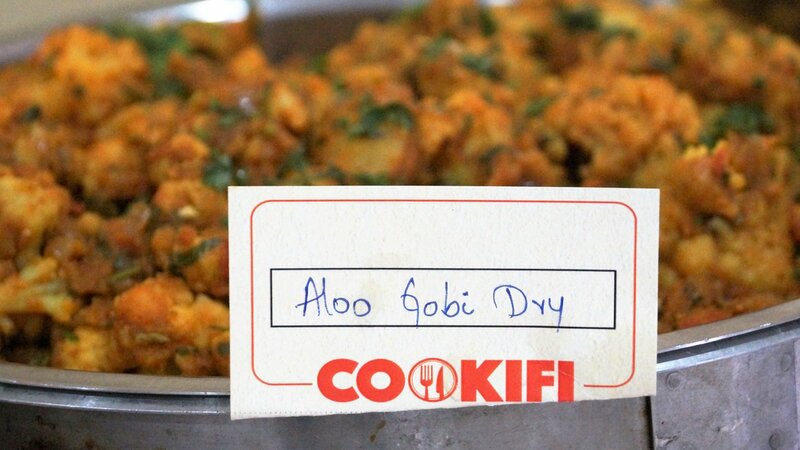 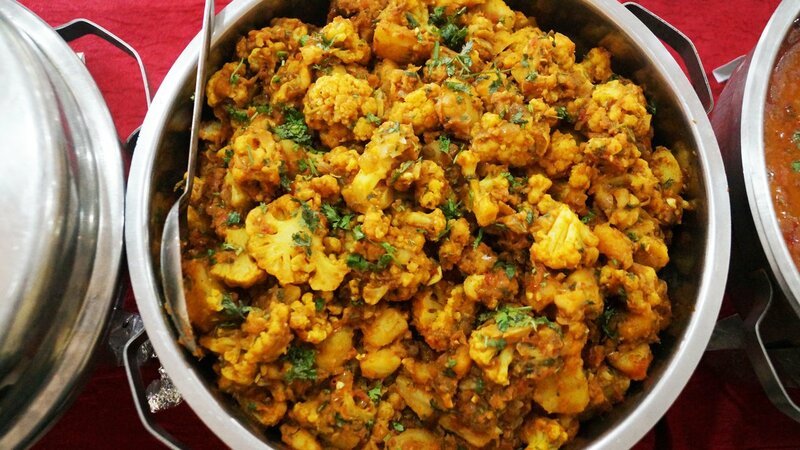 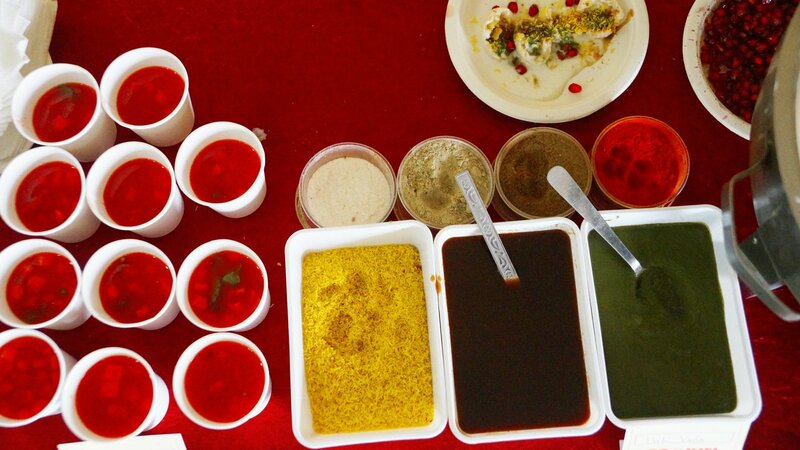 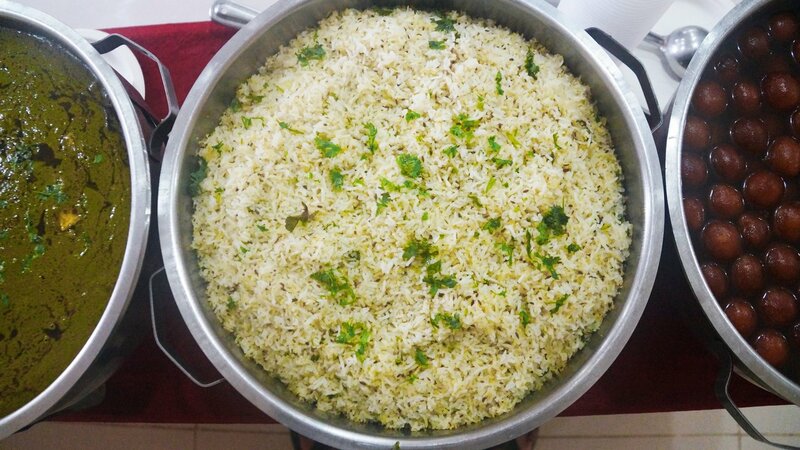 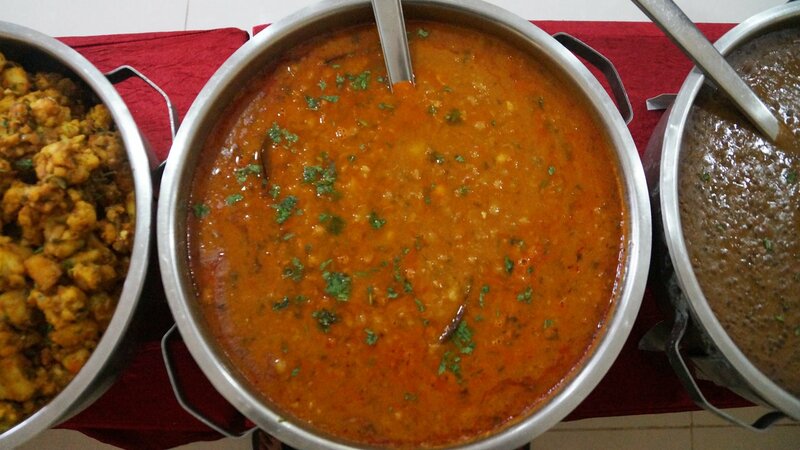 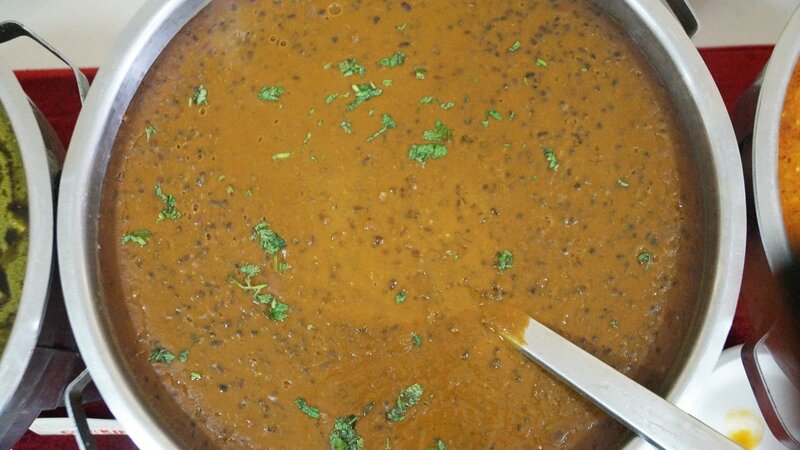 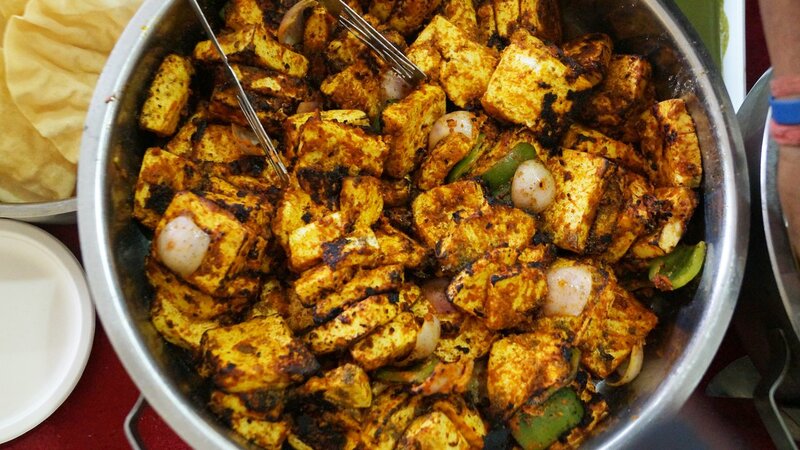 Cookifi recently catered a full-fledged Party at its clubhouse including Paneer Tikka, Dahi Vada, Dal Makhani, Chole Bhature, Palak Paneer, Aloo Gobi Dry, Jeera Rice, Laccha Paratha, Roti, Indian Green Salad, Fried Papad, Gulab Jamun and many more.